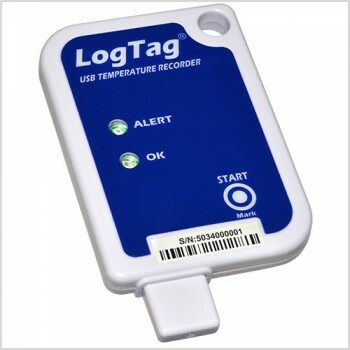 The LogTag® USRIC-4 USB Temperature Recorder measures and stores up to 3,937 real time temperature readings over a measurement range of -25°C to +60 °C (-13°F to +140°F). Enclosed in a robust and durable polycarbonate case, the USRIC-4 plugs directly into the computer USB. Download the data using the freely available LogTag® Analyzer software for analysis. 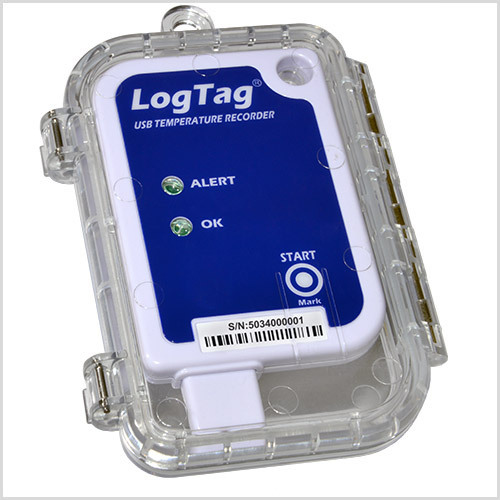 Up to 3,937 recordings - enough for last mile distribution with in-transit inspections which can be recorded at the push of a button. 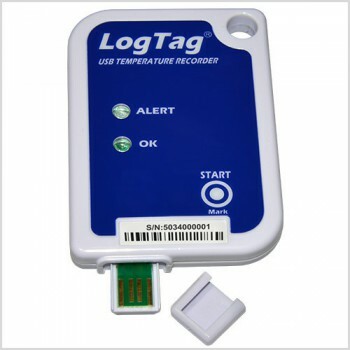 Download Time Typically with full memory (3,937 readings) in less than 10 seconds from time of insertion to availability of data in LogTag Analyzer. Learn how to quickly operate the USRIC-4 device following the step-by-step instructions. Click here download the USRIC-4 Quickstart Guide. 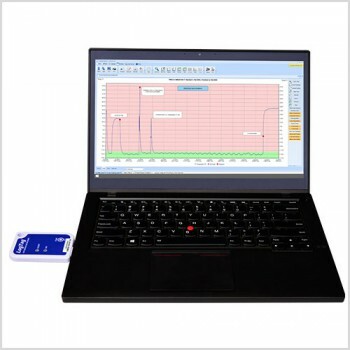 Get access to our free software which you can use with the USRIC-4 device.